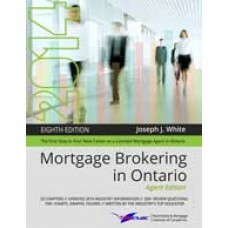 Notes THIS PRODUCT DOES NOT INCLUDE A HARD COPY OF THE TEXTBOOK - EBOOK ONLINE ONLY We are very pleased to have you as a student of the REMIC mortgage agent course for licensing. 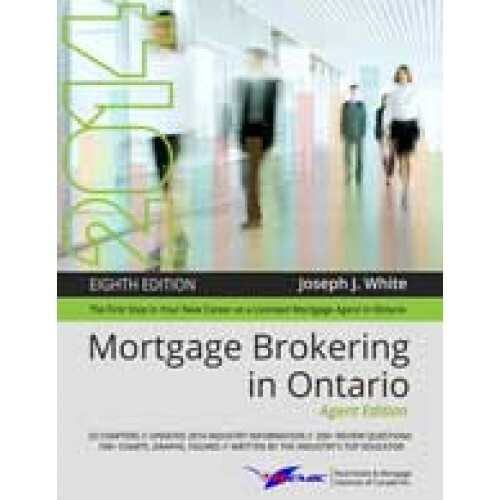 Upon successful completion you will have met the educational requirements to obtain a license as a mortgage agent in Ontario. PLEASE NOTE: THIS COURSE IS VALID FOR 6 MONTHS. This means you must complete and pass the course within 6 months. You may purchase an extension before the 6 months expires at remic.ca/shop. If you fail to do so you will have to re-enroll in the course. You have registered for the online course with the e-book only. Step 1: To access the online portal please to www.learn.remic.ca Step 2: Your User ID is your email address and the password is the password you chose when you registered. NOTE: THIS PRODUCT DOES NOT INCLUDE A HARD COPY OF THE TEXTBOOK.